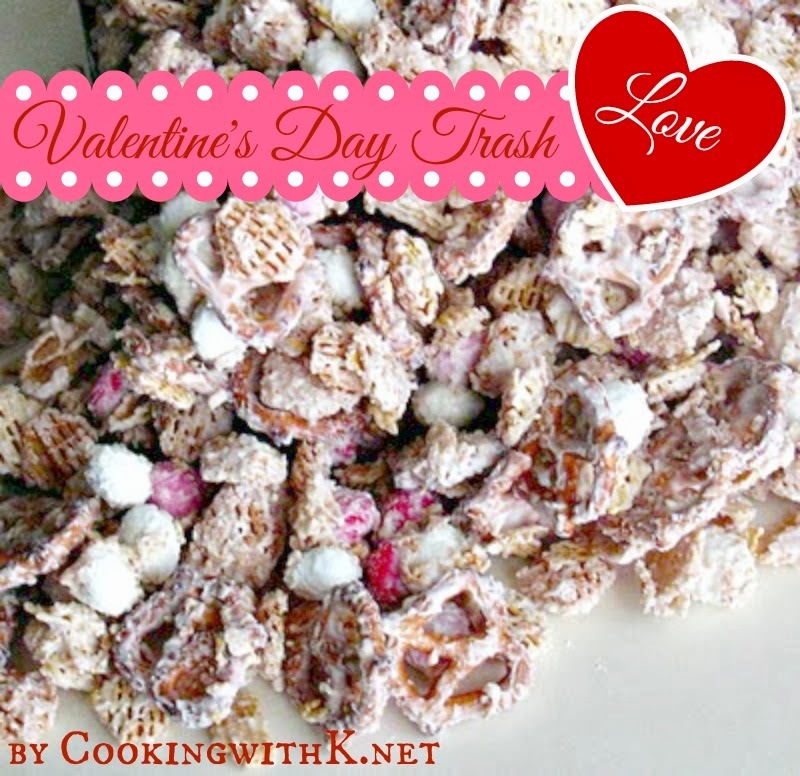 Valenintine's Day Trash, candy coated cereal with pretzels and peanut M&Ms will wow anyone's guest. Change out the color of the M&Ms for each holiday! I am so behind on my blog post that I am determined to catch up this week. This trash is an all time family favorite. I make it for Christmas, Valentine's, Easter, and whenever there is something to celebrate. The basic recipe for the trash is the same each time. I just change the color of the M&Ms for what we are celebrating. For Valentine's I use the cute pink, red, and white M&Ms. This makes a great treat to give as gifts in little holiday bags also. In a medium microwave safe bowl, melt chocolate in the microwave for 2-4 minutes at 30 SECOND intervals until chocolate is melted; set aside. In a large bowl, add cereal, pretzels, and M&Ms. Pour melted chocolate over the cereal mixture. Using a large spatula to fold all together making sure not to break up the cereal to much. Once all the mixture is coated real well with the chocolate, pour out onto a table lined with waxed paper. Once cooled, break up into piece and store in an air tight container. What a cute post! 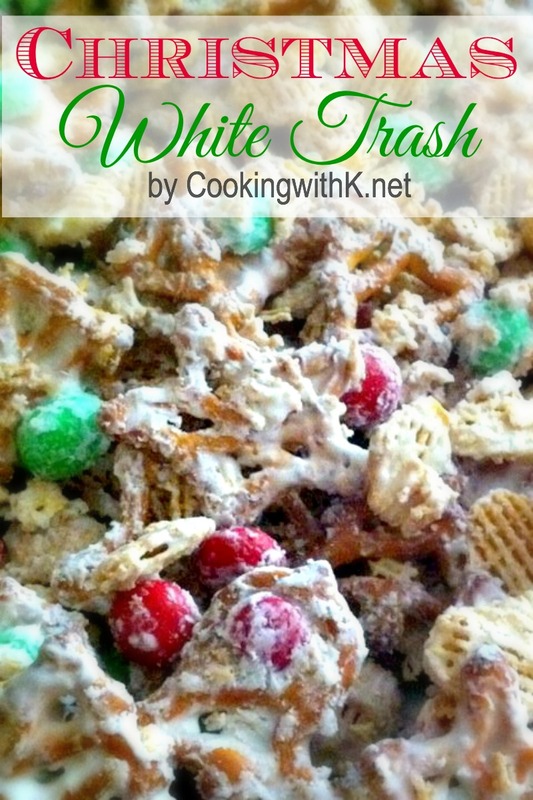 This "trash" looks pretty good to me, but then my philosophy is that everything is better with the addition of M&Ms. Delish! 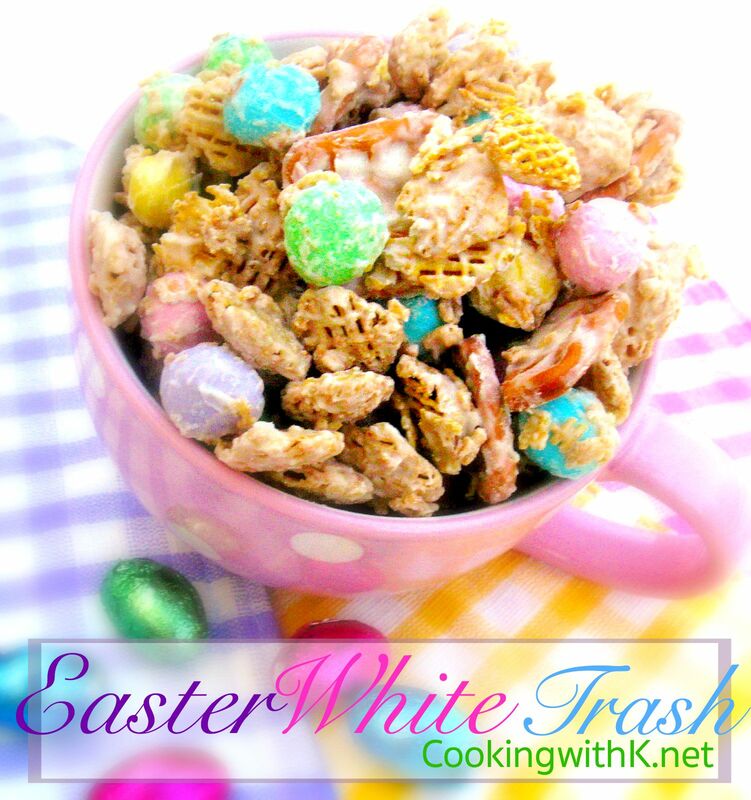 I love a good "trash" recipe. :) Thanks for sharing on Crazy Sweet Tuesday! Love the name of your goodie. Great flavors, salty and sweet. Perfect. Mmmmm.... 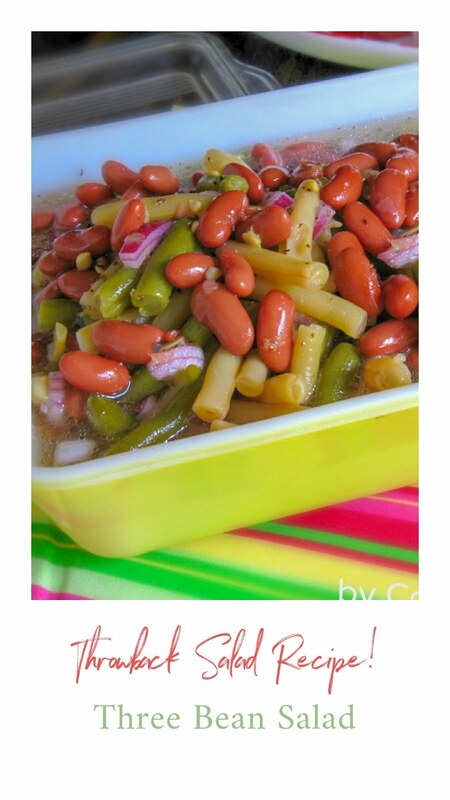 I have a similar recipe with pretzles and peanuts. LOVE the idea of the M&Ms to make it a theme. I will make this for my co-workers and put into little gifts bags for Valentines. Thanks! I'd say that one man's trash is definitely my idea of treasure. You're #1 with this treat for last week's Sweets for a Saturday. Sweet and salty gets me every single time. I love this fun Valentine's version!!! This looks so yummy. Great picture. Thank you Carolina...you are a sweetie! Yummy! Trash is good anytime!! I feel like Oscar the Grouch right now...Oh I Love Trash!!!!!!!!!!!! Ooooh this looks yummy! This would be great to make with my kids. I would make it alone but, we all know what that means when you make something yummy by yourself... You eat it by yourself! LOL Thanks for sharing! Love love love! 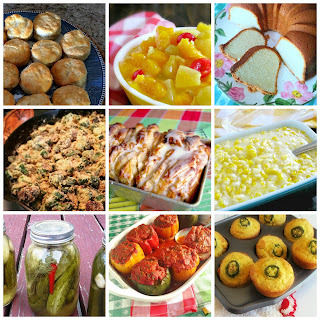 Thanks for sharing this with us at Weekend Potluck. Keep 'em coming. 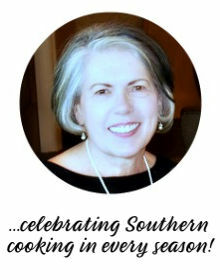 Thank you Marsha...sweet and salty...gotta love it!